GEO-PAINT originated in 2007 through GEO-TECH NANO CHEMICALS and Specializes in Nano Technology Paint, market leaders through innovation. 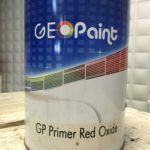 GEO-PAINT decided to implement the same Nano Technology and design criteria into Paint. 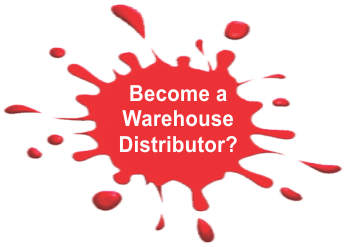 Our first Retail Store was opened in 2013 following the opening of our Depots in Kwa-Zulu Natal, Cape-Town and North West Province ensuring that our paint are Nationally accessable.